The second Waste management expedition will take place on Friday afternoon 26.4. returns to Viikinmäki area, North-west Helsinki, this time to visit Helsinki Region Environmental Services Authority (HSY)’s waste water management centre. Welcome to sign up to join! 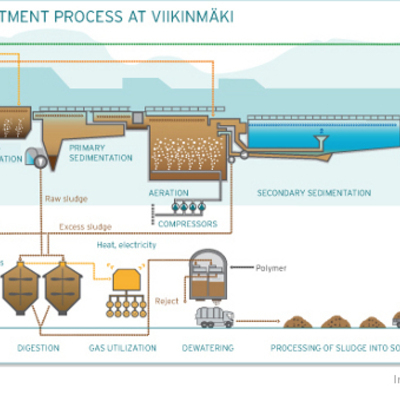 The Viikinmäki wastewater treatment plant, the largest in Finland, processes the domestic and industrial wastewater of Helsinki, Kerava, Tuusula, Järvenpää, Sipoo and of the central and eastern districts of Vantaa (in total about 800,000 inhabitants), and is primarily located inside rock. 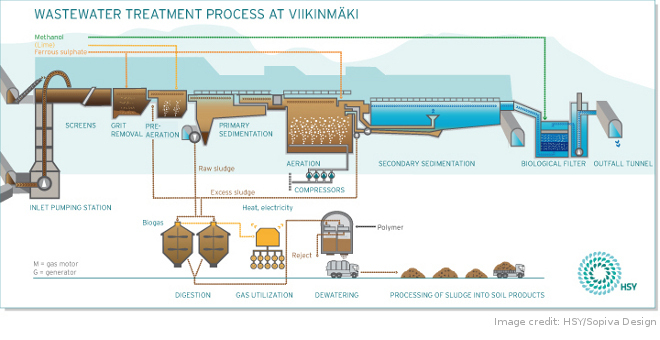 The wastewater treatment process employed is based on the ‘activated sludge’ method (Aktiivilietemenetelmä) and includes three phases: mechanical, biological and chemical treatment. Nitrogen removal has been enhanced with a biological filter that utilises denitrification bacteria. More information below. Our host will be Mr. Yrjö Lundström, a specialist who knows the sludge process, and the wastewater treatment as well. He will speak English, but of course questions are welcome in Finnish. The tour will take place from 12.00 on site, and lasts 1.5-2 hrs. The tour is free but has a limit of 25 persons. Please sign up here in advance by 25.4. During this expedition you will need to make your own way there to Hernepellontie 24. We meet outside the main gate. Take public transport bus 68 or 71 there (for example 68 leaving Rautatientori at 11.29 or Arabia at 11.45 will get you there on time). You are advised to wear proper shoes, and a bit warmer clothes than usually, as it is quite cold down there underground, but wearing a bigger coat could be too much. Viikinmäki wastewater treatment plant was taken into use in 1994, and, together with the tunnel leading to the sea, it has replaced separate smaller treatment plants. In total, roughly 270,000 m³ of wastewater per day flows through the plant, and the plant treats an average of 100 million m³ of wastewater each year. For more info in Finnish or English. More about the sludge: The organic matter contained is exploited by digesting the sludge, and the biogas generated in the digestion process is collected for further use. Thanks to the energy produced from biogas, the treatment plant is self-sufficient in terms of heating and about 50 per cent self-sufficient in terms of electricity. The plant produces about 60,000 tonnes of dried waste sludge per year. The sludge is further processed in the sludge composting field of Metsäpirtti in Sipoo. After composting, the product is ready to be used for landscaping and gardening. 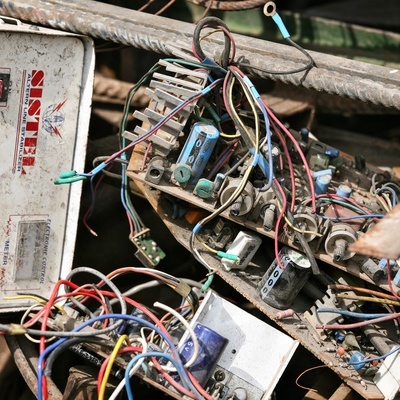 The Pixelversity Waste/d project explores waste management systems, Trashlab repair cafe, and creative material sustainability issues, in collaboration with different partners. 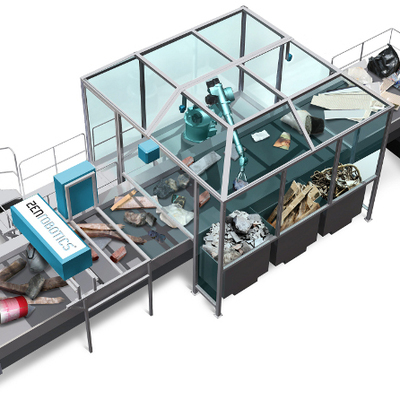 This thematic develops new angles for Trashlab, and incorporates the 2013 Recycling Olympic Games. 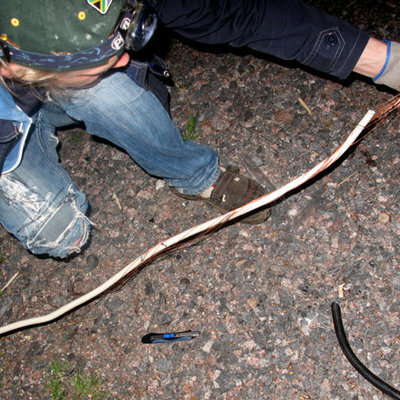 Post: Copper-scavaging waste expedition with ORE.E Refineries 30.8. 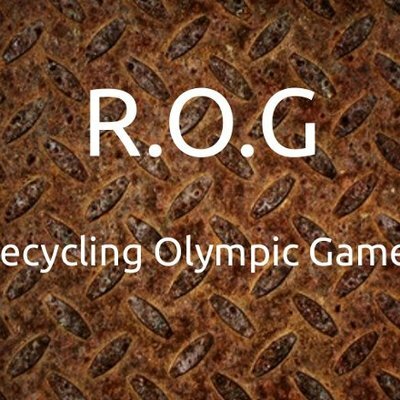 Post: Call for the Recycling Olympic Games! 6.-12.5.